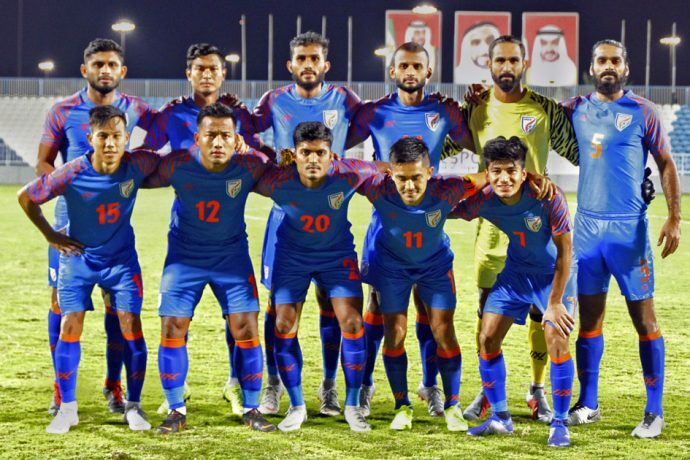 The latest FIFA World Ranking were released by the world football governing body FIFA today and in the April rankings, India gained two spots as 101st position behind Haiti, but ahead of Faroe Islands; while 2018 FIFA World Cup semifinalists Belgium stays No. 1. India have 1219 points, the same as last month and they stay in 18th position of the Asian (AFC) rankings. India didn’t play any games in the March FIFA match date and no further matches are secheduled for now. In South Asia, India remain in top spot ahead of the Maldives (151th), Nepal (161st), Bhutan (186th), Bangladesh (188th), Pakistan (200th) and Sri Lanka (202nd) in what was another mixed month for the region. There were changes across the top 5. Belgium (1,737 points) are No. 1, just ahead of FIFA World Cup winners France (1,734 pts), Brazil (1,676 points), while England (1,647 pts) and Croatia (1,621 pts) switched positions to complete the top five.